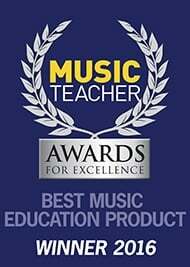 Staff from a music shop in Wales ran a half marathon to enable music education opportunities on the other side of the world. 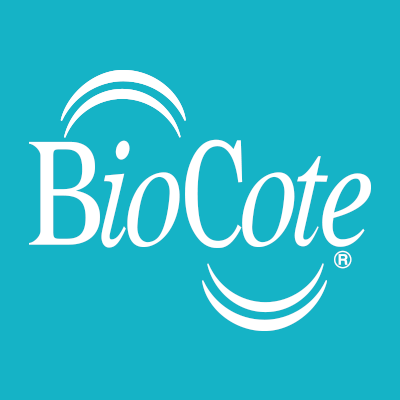 WMG have renewed and extended the partnership with BioCote Ltd, a world leader in antimicrobial technology, for a further three years. Children in a special school in Lancashire have discovered a love of performing through playing pBones! Dawn Forsythe, Director of Bands at Jefferson ITS, has created pBuzz Karate which splits our tunes in different colours and students receive "belts" for moving up levels in their playing. Our favourite pBone-playing farmer, the self-titled ‘Trombone Cow Guy’ Derek Klingenberg, is back with his latest YouTube video.